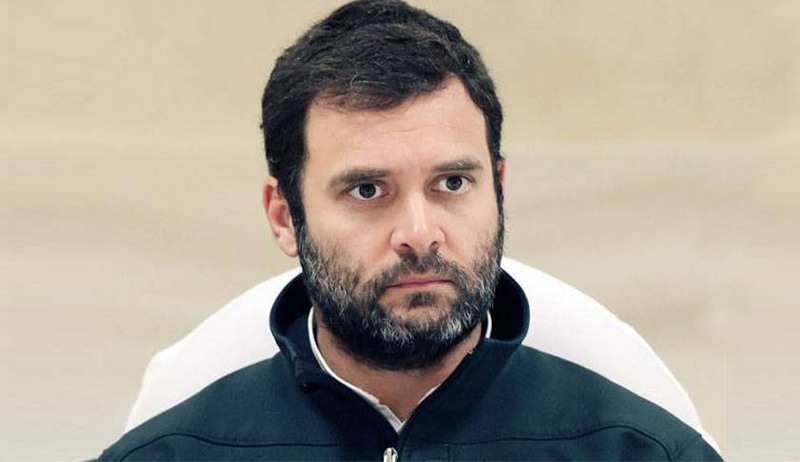 The Supreme Court today refused relief to Congress Vice President Rahul Gandhi who is facing a defamation case for allegedly blaming the RSS for assassination of Mahatma Gandhi, during an election campaign in Maharashtra before the 2014 Lok Sabha polls. The case was filed by an RSS activist Rajesh Kunte before a Magistrate court in Bhiwandi. Refusing the quash the case, a bench of justice Dipak Misra and justice Rohinton Nariman observed that prima-facie they were of the opinion that there was a collective denunciation and Gandhi will have to face trial and lead evidence to prove that whatever he is alleged to have said was for public good. "We have upheld the criminal defamation law. The purpose of the law is to make people obey the law so that there is harmony rather than anarchy. The law is not against the right to freedom of speech. Freedom is not crippled or cut. Everyday a writer, politician will speak something and there will be litigation. The purpose of law is not to turn people to into litigants", the bench told Rahul’s lawyer Haren Rawal. The bench posted the case for further hearing on July 27 on Rawal’s request. The case got reopened on May 14 when the SC, holding that “ it is always better to mind your language as right to free speech does not mean defaming another”, dismissed the plea filed by Rahul, Delhi Chief Minister Arvind Kejriwal and BJP leader Subramanian Swamy to decriminalise criminal defamation law. The three, faced with defamation cases had challenged the validity of Sections 499 and 500 of the IPC and Section 199 of the Criminal Procedure Code that made defamation punishable with two years in jail. They argued that rather than protecting individual reputation, these sections have a stringent effect on free speech. The penal provisions conceived in the British era are now outmoded and inconsistent with the right to freedom of speech and expression, the trio contended.